Smashwords achieved two special milestones in the the last few days. 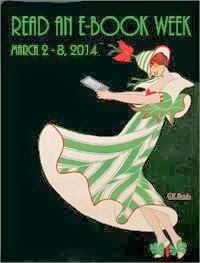 We reached 50,000 original ebooks published by over 20,000 authors. We're on track to surpass 75,000 titles by the end of year, up from 28,800 at the end of 2010, 6,000 in 2009 and 140 in 2008. My thanks to the thousands of indie authors and small publishers around the globe who have placed their precious babies in the appreciative hands of Smashwords and our retail distribution network partners. The most exciting thing about these dual milestones is that we've only scratched the surface of the possible. 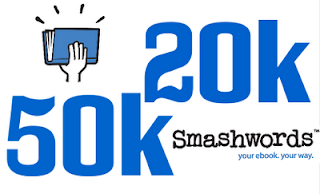 If you're not yet working with Smashwords, join with us as our authors and publishers change the world one ebook at a time. Learn more at How to Publish and Distribute with Smashwords. The numbers for Smashwords continue to be astonishing. I started publishing my multi-format eBooks at Smashwords in December 2009, and I recall being amazed when Smashwords hit 1/2 billion words and 10,000 titles. Now it's over 2B with 50K by 20K authors. The forecasts keep getting revised upwards, and it is easy to predict great things ahead! Thanks to Mark and his team at Smashwords for creating the platform, my own numbers are a cause for personal celebration. Over 10,000 copies of my eBooks are in the hands of readers and one of my books, Playing the Baseball Card, continues to hold a position well into the top 1% at Barnes and Noble. Who knew this could be possible? This continues to be a team effort, not just with Mark's own team at Los Gatos, but all of the indie authors who publish at Smashwords and the many authors who work collaboratively and cooperatively together to promote their books. Published my first book with Smashwords in January and have been burning the candle at both ends Rewriting and Editing my second book to publish with smashwords on Sept 11. The date has a connection with one of the charaters birthday. Just wanted to say as an author we're working to do our part! 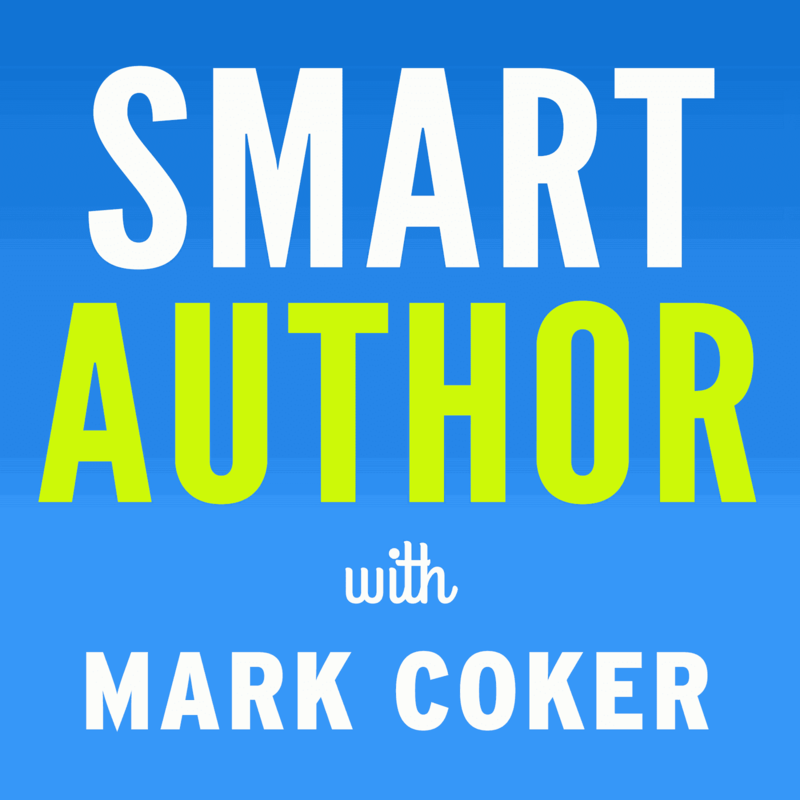 Thank You Smashwords, Mark Coker, and all the people behind the scenes. I just a few downloads shy of 6k. I've just wrapped-out a writing session (after working a full day at me "real" job), trying to get out my second story later-on this year. How's the throughput on the approval process for the Premium Catalog going? I've got one that's been in the queue for about a week and a half that's passed the Meatgrinder and the epub validator. What's the average wait time these days?